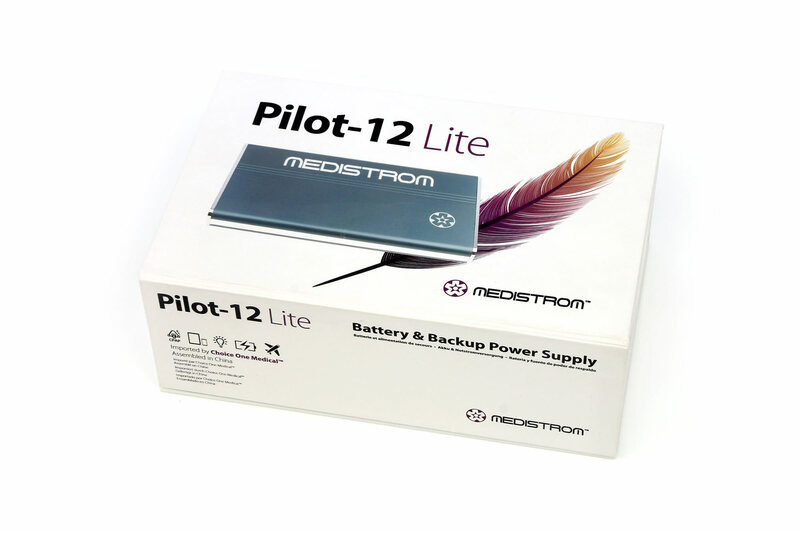 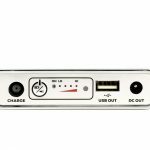 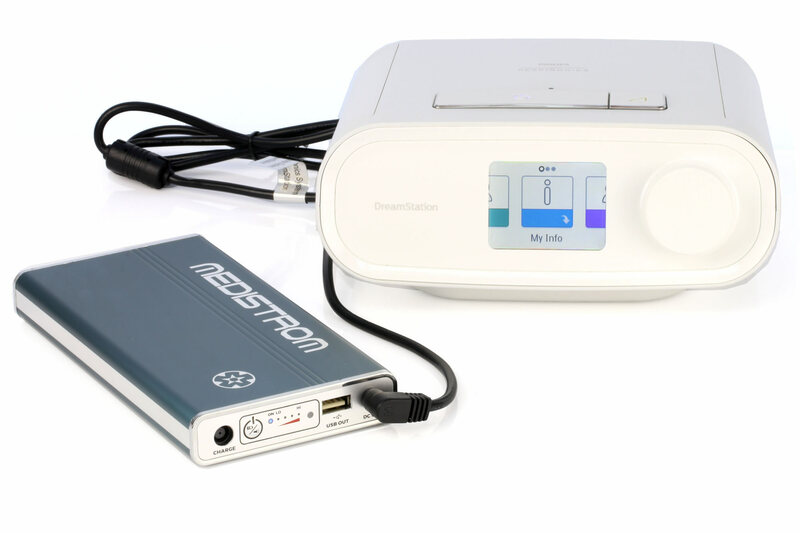 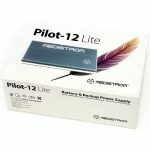 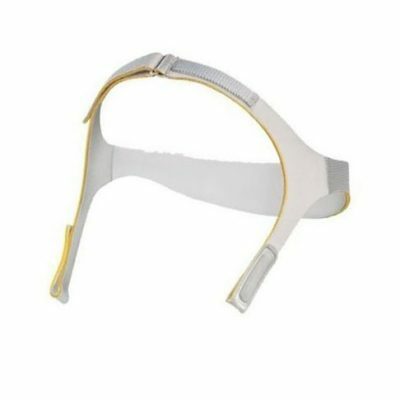 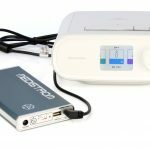 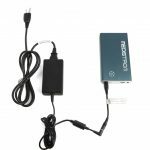 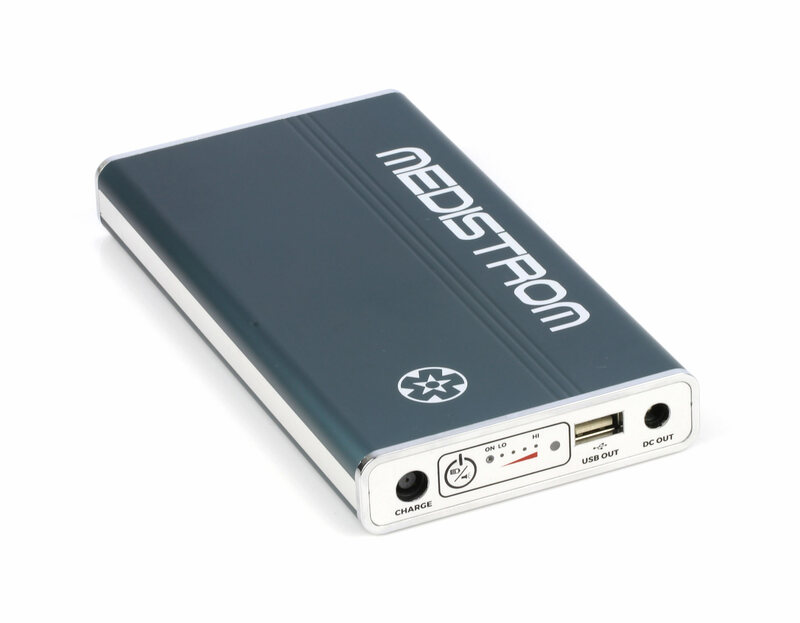 New Medistrom™ Pilot-12 Lite – revolutionary small Backup Power Supply/ Portable Travel Battery for Philips Respironics, DeVilbiss, and other 12V PAP Devices. 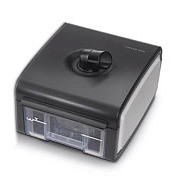 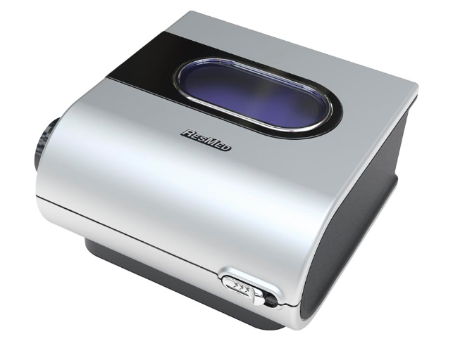 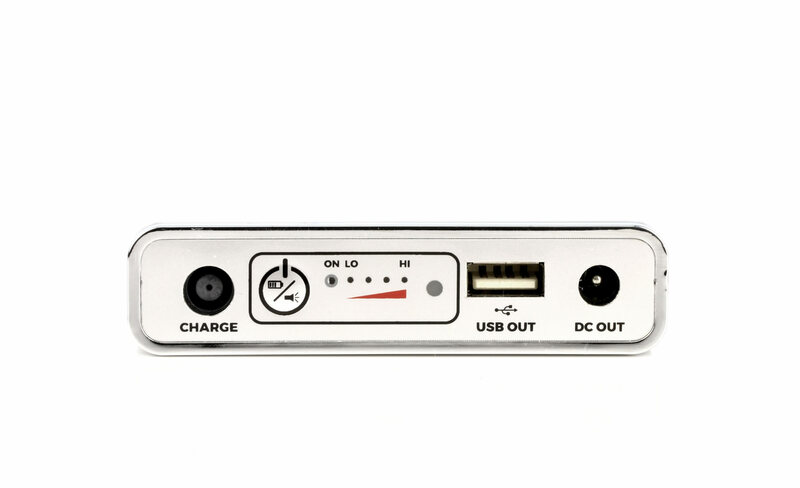 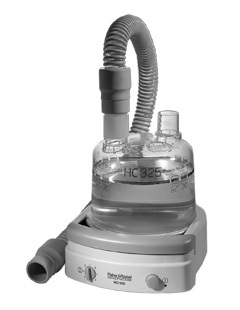 The Pilot-12 Lite can also be used as a charging station for various electronic devices. 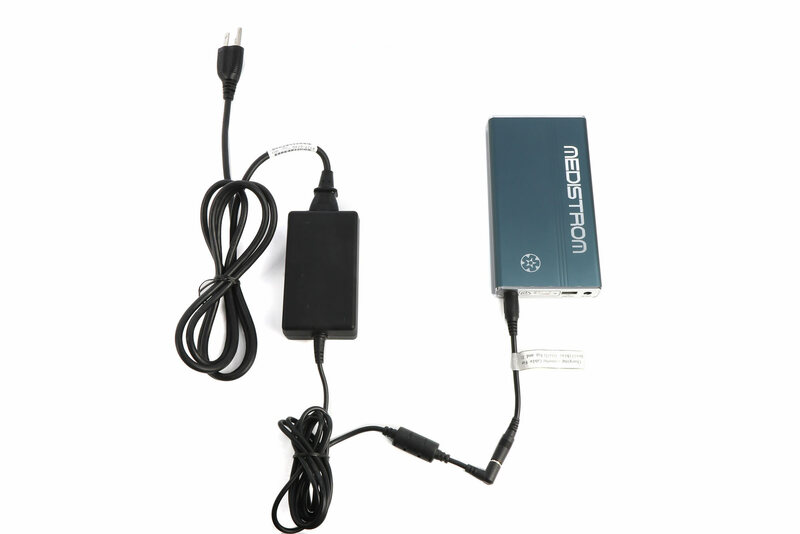 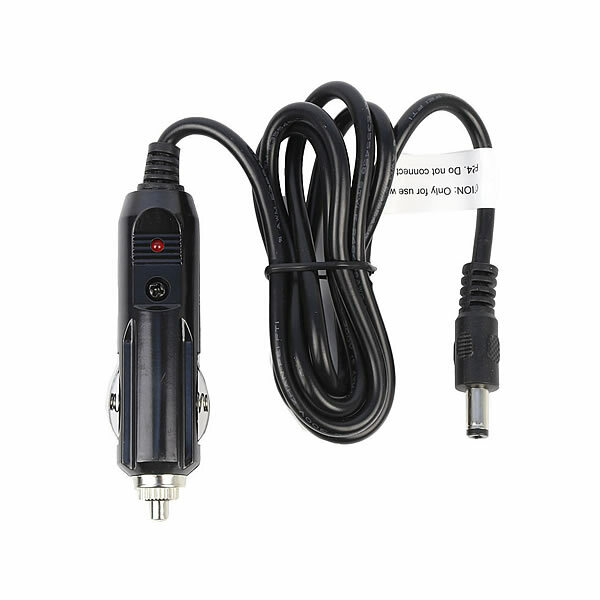 With the built-in USB port, it is capable of powering many handheld electronic devices including mobile phones, tablets, and cameras.